Does a Russian or Ukrainian citizen need a visa to visit the USA? Does a citizen of the USA, Canada, UK, Mexico need a visa to visit Russia or Ukraine? – Russia: most definitely. More information is available on this page. – Ukraine: no visa is needed as long as your stay is 90 days or less. You apply for a visa upon arrival and the documents needed are listed in the links below. 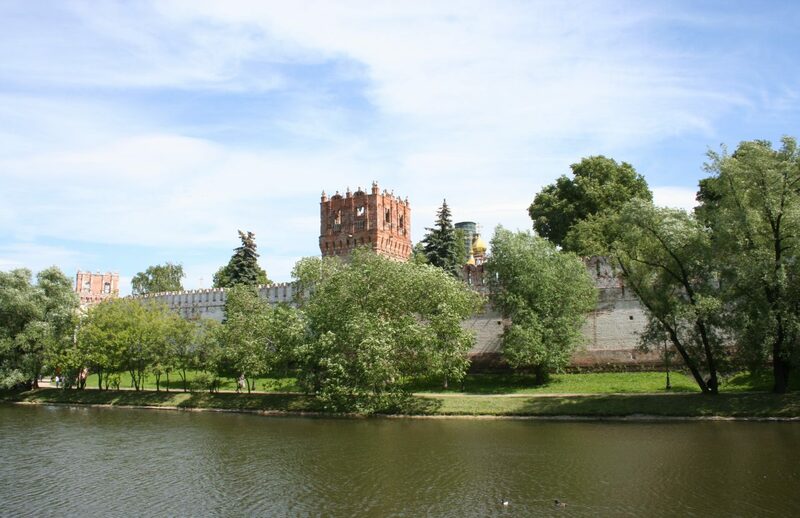 Travel to Russia is a unique opportunity to get acquainted with Russian history and culture. Russia spans eleven time zones and two continents and is one of the most beautiful countries in the world. This is a great country with an array of rivers, forests and towering mountains. Now you have a chance to explore its land of striking beauty and diversity, from magnificent capitals, Moscow and St. Petersburg, to the measured life of Siberian cities. View of the Moscow Kremlin from the Moscow River area. You will need a visa to travel to Russia. A tourist visa is generally all that is needed for a stay of 30 days or less. Unless you plan to leave and then return again, you want a single entry. A multiple entry visa is just what the name implies. Russian visas include a tourist visa good up to 30 days or a multi-entry visa up to 3 years. Business visas are up to 90 days. US State Dept. notice: limitations on Length of Stay and Exit Visas after September 2012– Multi-entry visas permit U.S. citizens to remain on the territory of the Russian Federation for up to six consecutive months. Under this agreement it is expected that qualified U.S. applicants for humanitarian, private, tourist, and business visas can receive multiple-entry visas with a validity of three years, but will still be beholden to the six-month rule. Transit (exit) and student visas are not addressed in this visa agreement. Every foreigner needs a visa to go to Russia. In order to get it, you need to get an invitation (visa support letter) from Russia first and then apply for the visa at the Russian consulate. You can have a travel agent do all this for you. Be careful, however, because some local travel agents and hotels reservation services “lock” you into a fixed itinerary or limit their visa validity to the period they’re staying at the particular hotel. Please, use only a travel agency registered to do business WITH AN OFFICE IN RUSSIA. 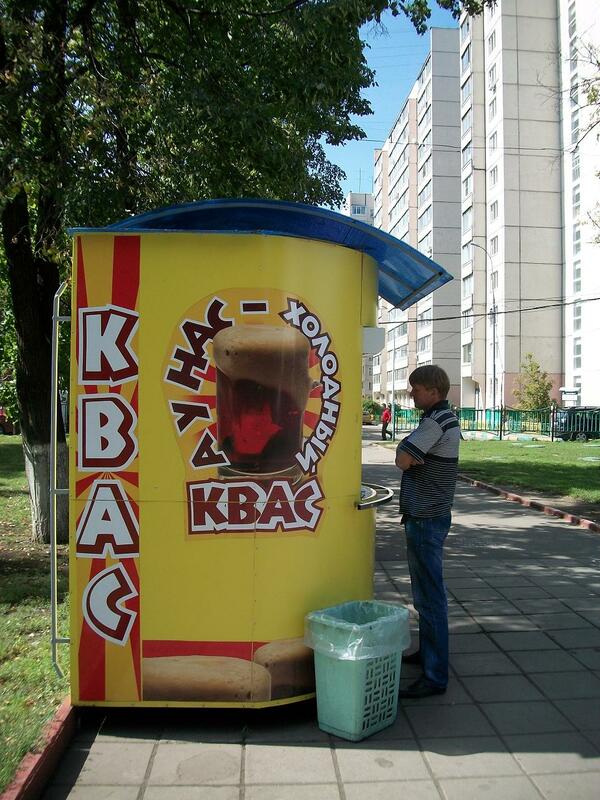 Unless an agency is very, very experienced at Russian travel, you may be asking for problems. Another important note: If you plan to travel to Russia, then spend a few days in neighboring Ukraine, Georgia, or Belarus, etc, you WILL need a multiple entry visa else you would most certainly be denied re-entry back into Russia. Photo by Russian Prime Minister Dmitry Medvedev, 2011. Ukrainian visas are not needed for stays under 90 days and entry is granted upon arrival. If you intend to stay in Ukraine for more than 90 days out of any 180, you will need to get a visa. Preparing to go abroad includes securing important documents, making copies, and a lot of planning. Passports: check expiration – they must not expire within 6 months of our arrival. Make at least 2 copies and keep one in a safe place separate from your original passport. If you are staying long enough that you need a Visa, research and begin the process before you leave. On the home front, make sure all bills are paid or have a means of being paid. If you are retaining a residence while abroad, make sure the rent is taken care of and that utilities are being paid while you are away. Forward your mail and change any subscriptions you may have. Be sure that important institutions like your bank and business are able to reach you. Its a complicated regime to do things legally and one of the government goals is to standardize and simplify the process. The information below will try to indicate what is LEGAL today and conforms to the Constitution of the Russian Federation. For every legal Western resident/worker in Russia, dozens more will come out of the woodwork to tell about their exceptions, bribes, that the government doesn’t really care, a brother who knows a cousin whose Uncle is best pals with the director, etc. That is fine if it works, the individual can exit/enter freely and is willing to be arrested and/or heavily fined if suddenly the rules are tightened. What is legal today is complicated, but contained in Articles 26 and 27 of the Constitution and detailed in Russian Federal Law #114-FZ which spells out the legalities of entrance and departure to/from the Russian Federation. Everyone gets one, even those who hold work visas and temporary resident permits. The only exceptions to this rule are those who hold permanent residency. In the case of a work visa or temporary residency, when filling out the migration card, the name of the organization/individual who issued the “invitation” should not be the travel agency or hotel (which is normal for a tourist visa), rather the name of the company/employer or individual (spouse, etc) who secured the right to extend the invitation. One of the first changes in the registration procedures of foreign citizens that came into effect was the elimination of the state fee for registration. Thus, current procedures are conducted without any financial cost to the hosting (inviting) party, except for a small payment that is to be applied upon the formal arrival notification of a foreign citizen if the notification is sent via post. 1) An in-person application to the territorial office of the Federal Migration Service (FMS), which will include the address of the residential property and the arrival notification of the foreign citizen. In this case, registration by place of residence of a foreign citizen is valid for the duration of his/her visa. The tear-off part of the arrival notifications then given an official stamp of approval by an official of the FMS. 5. How do foreign citizens de-register upon movement to other regions of the Russian Federation or upon exiting the country? 6. What are the specific features of registration and de-registration by place of residence of foreign citizens who are classified as Highly Qualified Specialists? http://www.nevsky88.com/Visa Nevsky88 provides registration services for citizens of most countries. Soon new laws will replace current ones so those who reside now in Russia should pay careful attention as the changes are made. The government doesn’t care if you were here before the law changed, conforming to it is what they expect you to do. Each year the government sets an annual quota for foreigners allowed to be in the workforce. Those quotas are broken down by region so the number of permits allocated for Moscow may be quite different than for Novosibirsk, for example. In order to legally work in Russia a foreign citizen needs a work permit. That is obtained not by the individual, but by the employer. An employer must meet certain standards and make certain guarantees (about the foreigner) at the time of application. So, the employer issues the invitation, obtains a work permit for you, withholds taxes, and makes certain guarantees about where you will live, where you can/cannot travel, and when you will exit Russia. (From US Embassy website) In October 2007, the Russian government made significant changes to its rules regarding the length of stay permitted to most foreign visitors. For any visa issued on or after October 18, 2007, unless that visa specifically authorizes employment or study, a foreigner may stay in Russia only 90 days in any 180-day period. This applies to business, tourist, humanitarian and cultural visas, among other categories. First, the employer must obtain permission from the regional office of the Federal Migration Service to employ foreign citizens. Then, the employee can be hired, invitation extended for a work visa and the employer is required to register the employee with Russian immigration and tax officials. You must reside in the region where you work. There is an alternate way obtain a work permit without being hired at first by a particular company. As in other countries, there are “staff leasing” companies in Russia. Become an employee of the staff leasing firm who then leases you to the company you really want to work with. This works if your employer of choice is not certified to employ foreigners or if they have met a quota and cannot hire additional foreign employees. Stuck in a bad job? – You cannot switch if the time remaining on your work permit is less than 3 months until expiration. – If you switch, make certain that a new employer has the right to apply for your extension when it expires in the future. – The new employer must take on responsibility for your registration with the Federal Migration Service and withhold taxes. The law stipulates that any foreign citizen working without a valid work permit may be fined and deported from Russia. The employer will also be fined and forfeits the right to apply for permission to employ foreigners in the future. Bribes to local officials work for a time but sooner or later the wrong officials may take notice. Then the party is over. – Those holding legal temporary and permanent resident status. – Diplomats and employees of certain NGO’s. – Students and teachers have a different set of rules to follow. Two types of residency are legal in Russia–temporary and permanent. A two-stage process, one must become a temporary resident first, spending time as a legal temporary resident in order to quality later to apply for permanent residency. A temporary residency permit takes about 6 months to acquire and is valid for 3 years. A person may apply for permanent residency after one year of temporary residency. That is actually a good idea as it takes at least a year for permanent residence to be granted from the date first filed. Under current law, in order to become a temporary resident one must be invited by a private person (Russian citizen or another permanent resident). The Federal Migration Service calls this a “private invitation.” This invitation must be made in the local immigration office (OVIR) where the citizen extending the invitation permanently resides. Applications are available at OVIR, proof of paid imigration fees must be presented, and the person issuing the invitation should not have a criminal record or be subject to back personal taxes. The processing takes from 30 to 90 days at which time the documents are issued and transferred to the foreign person who must then use them to apply for a visa from the Russian Embassy/Consulate in his/her country. A temporary residency permit is issued later, but at first the foreign person is issued a “private visa” (sometimes called a “homestay” visa) which is valid for up, but no longer than, 3 months. It is a single entry/exit visa only and the visa period is listed on the stamp. Upon arrival in Russia the holder of the private visa must register at the place of residence of the person who made the invitation. The registration will require proof that the Russian citizen has legal rights to this apartment and a notarized letter specifying that you are invited by the citizen to live there also. At that point the fun has only begun because there is a laundry list of documents needed (remember the private visa only lasts 3 months) to submit in order to have the visa converted to a registration of temporary resident status. There are specialized agencies who do all the leg work for a fee and it’s probably well worth the aggravation to have it done by a pro. One of the problems in current law is that the private visa lasts just 3 months, yet it often takes 6+ months to have it converted into a Разрешение на временное проживание (temporary residence permit or TRP). In most cases to avoid future problems the applicant leaves Russia and returns later on a new 3 month private visa while waiting for the TRP. There are limitations to holding a temporary residence permit: The migration card should be filled out when traveling city to city, certain regions/cities in Russia are off limits, and to leave temporarily means that the resident must apply for a special exit visa which takes weeks, making emergency travel impossible. Restrictions: if you reside in Russia as a temporary resident and wish to work a job outside the region where you were registered for temporary residency, you must obtain a work permit. Also, you may not move to live in another region of Russia while holding a temporary resident status. – You don’t need a work permit. – You may come and go as you please, no entry or exit visas needed. – You may sponsor other foreign individuals to live in Russia. It should be noted that there are annual quotas, even for the issuance of temporary and permanent residence permits. Certain categories of foreign citizens are not subject to the quota, including, foreigners married to Russians residing in Russia; and foreign investors making investments. Finally, the Permanent Residence Permit is valid for five years and may be extended an unlimited number of times. Those didn’t just “go away” with the death of the Soviet Union. 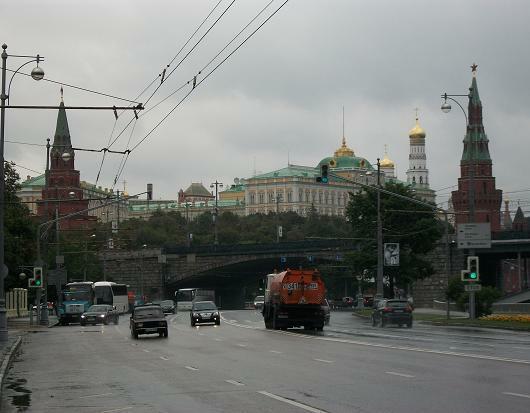 Some cities in Russia remain under entry restrictions. In most of these cases you may visit but it means a second layer of strict passport control type of process for entry. With these regions it is better to arrive by private car, bus or train to avoid the passport control regiment at the local airport. Russia maintains today 41 closed cities (ZATOs). Ten remain focused on nuclear weapons and energy research; Moscow has transferred their management to the Rosatom State Corporation–a quasi-privatized entity that was once the Federal Agency for Atomic Energy. In January 2006 there was a lot of excitement when the government announced that all remaining “closed cities” would be opened. But over time it has turned out that in reality it was a way for the federal government to stop direct financial aid via their special administrative and budgetary status. In most other respects, they have remained closed. Some formerly closed cities still have restrictions even while “open” and those include cities like Volgograd, Astrakhan, Novosibirsk, Murmansk, Severodvinsk, Rostov on the Don, Krasnodarsky Krai, Mineralnye Vody, Pyatigorsk, and Krasnovodsk. 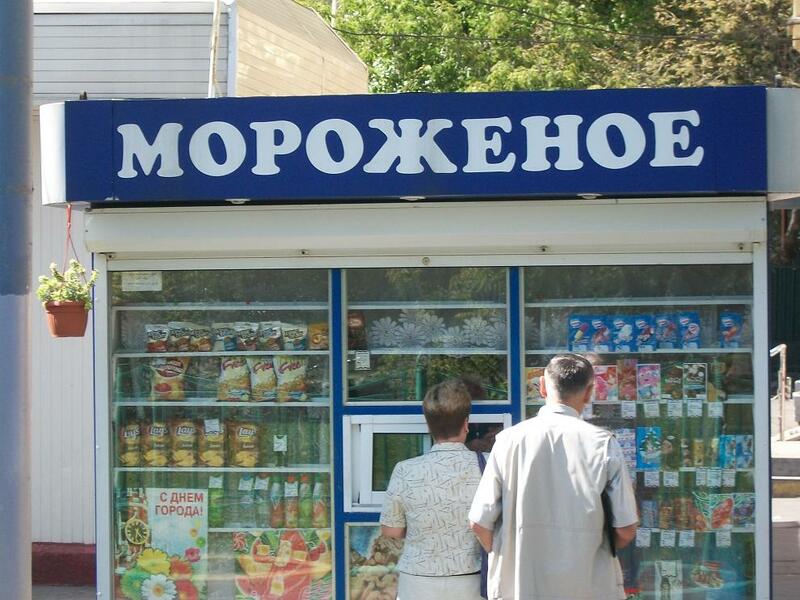 You can travel, in fact the Mendeleyev family dacha is outside Volgograd. However in these places be certain to register upon arrival and be make sure to list them on your visa documents when applying in case a local Militsa officer wants to hassle you for a bribe. Some cities you simply cannot enter without special permits issued by local migration authorities or by the Federal Migration office in Moscow. These include Yakutia (Sakha Republic), Norilsk, Sakhalin, Kamchatka, North Ossetia (Vladikavkaz), Chechnya, Nalchik, and Dagestan. 4 Verkhnyaya Radishchevskaya St., Bldg 1. The USA government has illegally blacklisted me from employment and I have been under attack in the USA. I would like to relocate to a nation where I do not have to live in fear of being forcibly injected and tortured and threatened with incarceration with false claims of insanity. I was an investigative journalist of government crimes in finance and medicine. Prior to that I was a federal bank examiner and I was placed in an office where the prior regional director had his brains blown out and claimed suicide — that was at the San Francisco FDIC in the early 1990’s. If anyone can help me get into Russia in employment where I am free from torture and threats and forced injections and harassment, I would like to see the nation. Kurt, if you are looking for a land free for investigative journalists, Russia makes the USA look like Disneyland. It would be like jumping from a mildly heated sauce plate into a raging inferno.